Celebrating 10 Years of Live Excitement. Wirelessly! ABonAir is celebrating 10 years of the world’s premier wireless broadcast systems! 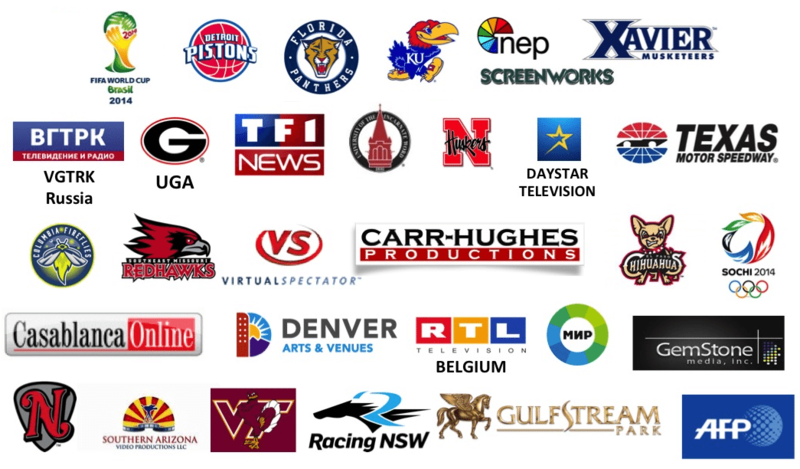 Do you produce sports, news or live events? Explore the new ABonAir.com and cut the cords with our 5th generation best-in-class wireless video suite. with ABonAir’s Fiber Coverage Extender. One receiver and unlimited antennas! Can you count to 7 msecs? ABonAir’s 5th Generation Series features an industry record of 7 msec wireless sub frame delay. Thierry Peters, RTL Belgium S.A.